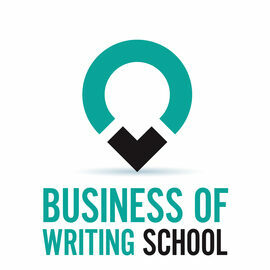 Welcome To The Business of Writing School—Where Creativity Meets Business! 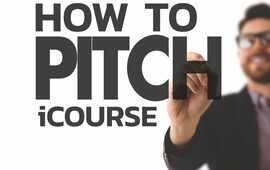 As a BoW student, you will have access to great content that will accelerate your creative development AND your sales. 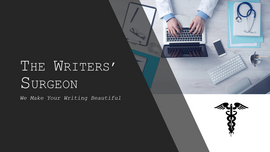 Access webinars, blogs, podcasts, downloads, ebooks, and forums to learn everything you'll ever need to create, publish, market and sell your novel or book. Plus, be sure in the knowledge that our course designers are experts with years of experience in publishing, writing, editorial and, just as importantly, business and entrepreneurship. 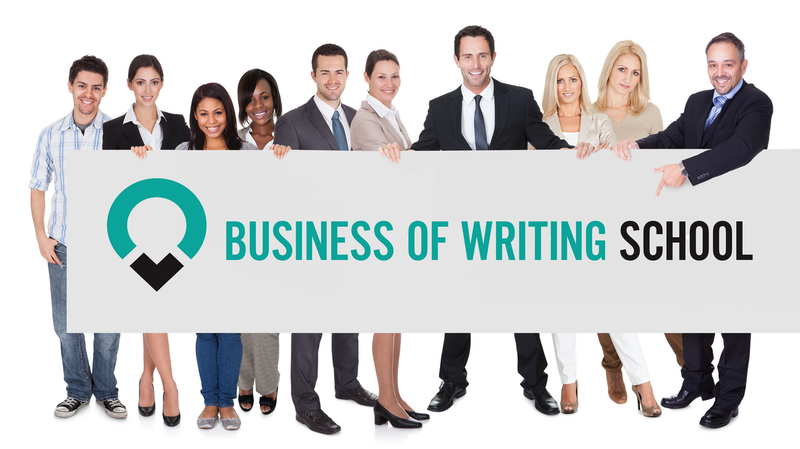 We look forward to helping you become a successful Write Business author. Sign up as a FREE member to get notifications about our latest courses and receive a BONUS ebook, The Content Marketer's Toolkit: Everything You Need to Know to Write Killer Content that Engages and Sells. *We respect your privacy and would never spam you.